[by Woorim Ahn] SM Entertainment (SM)’s ‘STATION’ revealed its upcoming song’s singer. 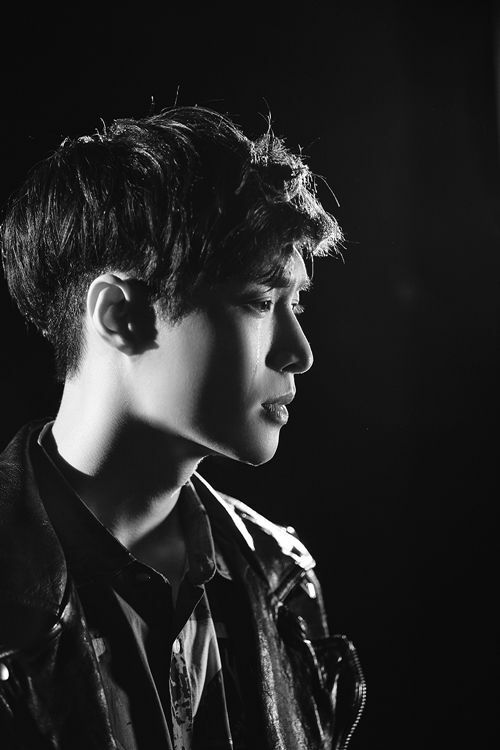 On May 27 at midnight, Lay will release a new song entitled ‘Monodrama’ through various music websites. It becomes a hot issue as it is ‘STATION’s first Chinese song and Lay’s first solo song in Korea. In particular, ‘Monodrama’ is an R&B song highlighting acoustic guitar and soft piano sound. A man’s one-sided love story was expressed and the lyrics and Lay’s soft voice harmonized well to fascinate the global fans. Moreover, Lay goes over Korea and China and makes activities in various fields. Despite of his busy schedule, he participated in the song’s production processes and producing team Divine Channel co-produced the song to raise its completion degree.